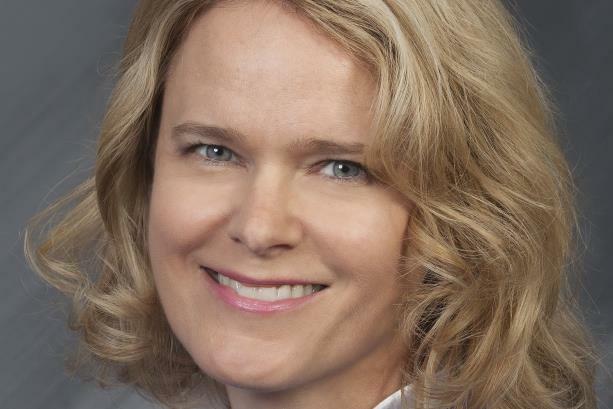 Aetna's comms leader has moved into the top comms spot of the newly combined entity. NEW YORK: CVS Health has named Kathryn Metcalfe as chief communications officer following its $70 billion acquisition of insurer Aetna. Metcalfe, who was most recently chief communications officer at Aetna, is based in New York and reporting to Thomas Moriarty, EVP, chief policy and external affairs officer, and general counsel for CVS Health. Metcalfe has replaced David Palombi, CVS Health’s SVP and chief communications officer since August 2014. Palombi, who has left the company, could not be immediately reached for comment. Metcalfe is overseeing internal, external, crisis, and reputation communications, she said, adding that she anticipates hiring staff after the company finalizes its comms structure and brings together the two teams. CVS Health acquired Aetna in the biggest deal of 2018, bringing together the pharmacy chain and pharmacy benefits manager with an insurer. Aetna, which had to divest its Medicare Part D prescription drug plans to obtain regulatory approval, is operating as a standalone business and using its own brand for insurance products. Metcalfe joined Aetna as it was trying to merge with Humana in 2016. That $37 billion deal collapsed after being blocked by regulators, who cited competition concerns. CVS said in 2017 that it planned to acquire Aetna, finalizing the deal a year later. Metcalfe highlighted the scope of the combined company, saying about 70% of Americans live within a few miles of a CVS store and Aetna has 22 million customers. "The opportunity is huge," she said. "We’re in a situation where we have a lot of different touchpoints with the consumer, a lot of different ways of building how CVS Health looks and feels." CVS Health has not launched a formal agency review, but Metcalfe said the combined company will examine its agency relationships on both parts of the business. She said the team relies on a blend of local, specialized agencies, and national ones. "We work with a number of agencies, and we’re taking a look at agency relationships on both sides and looking for how we make sure we have the best possible partners going forward," she added. "Suffice to say, agencies will still be an important part of what we do. We can’t do everything in-house." CVS representatives declined to list the company’s agency partners. However, the pharmacy company has had a long-term business relationship with Edelman. Metcalfe added that the appointment is "really an incredible endorsement of the function and the work we did at Aetna and the work the combined team can do together." Prior to joining Aetna, Metcalfe was chief communications officer at Deloitte, starting in 2011. She has also worked in roles at Pfizer, as VP of Novartis, and CEO of Cohn & Wolfe New York, according to her LinkedIn account.